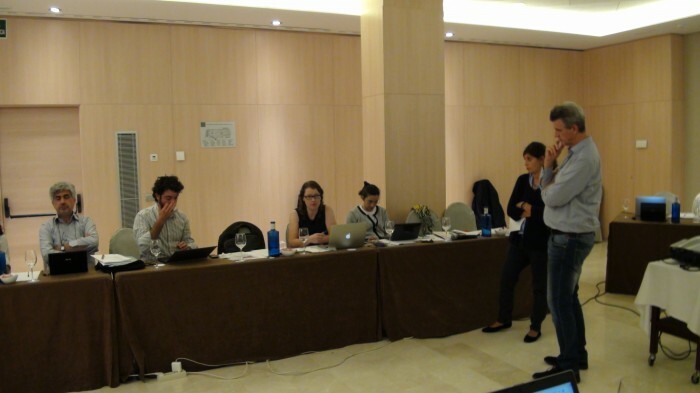 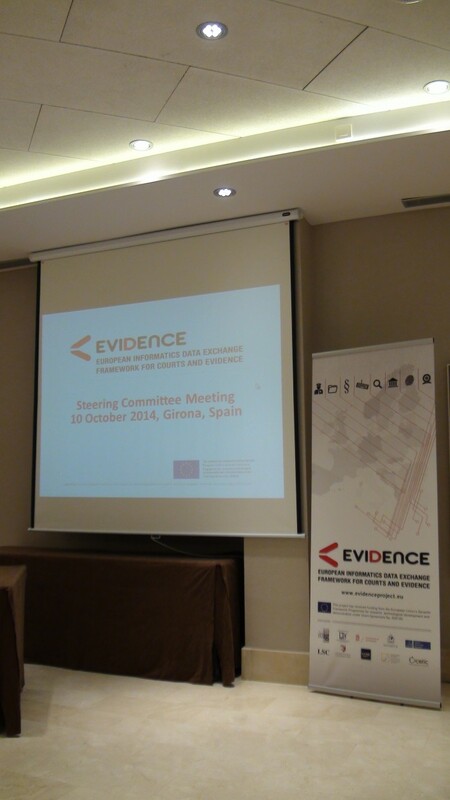 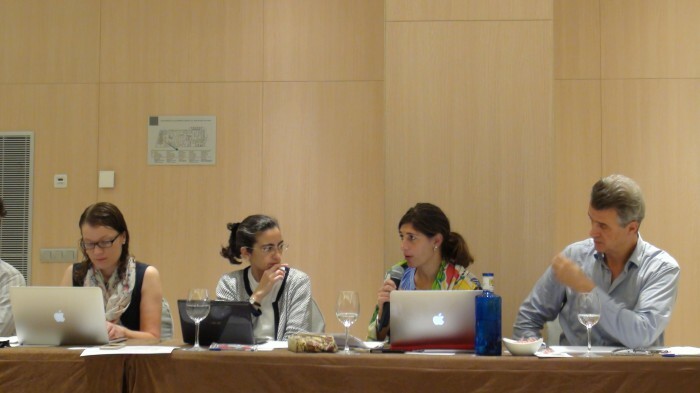 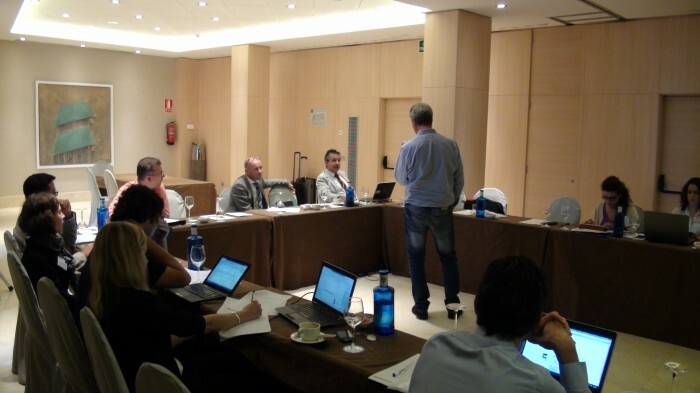 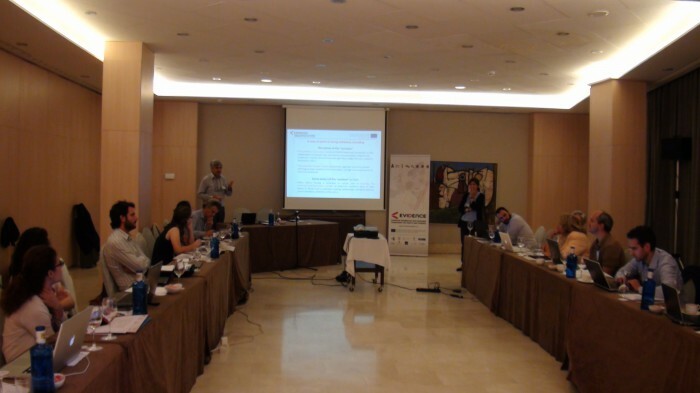 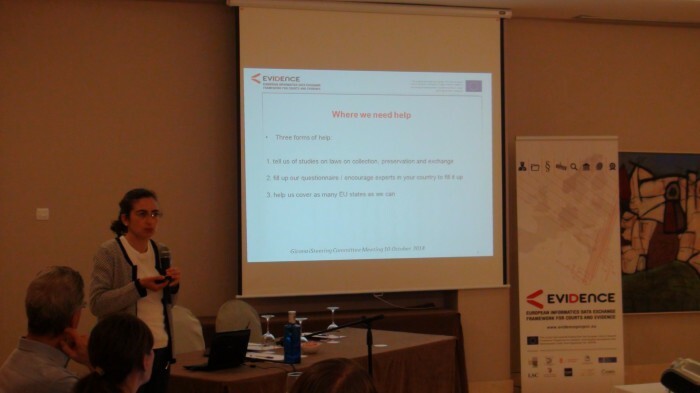 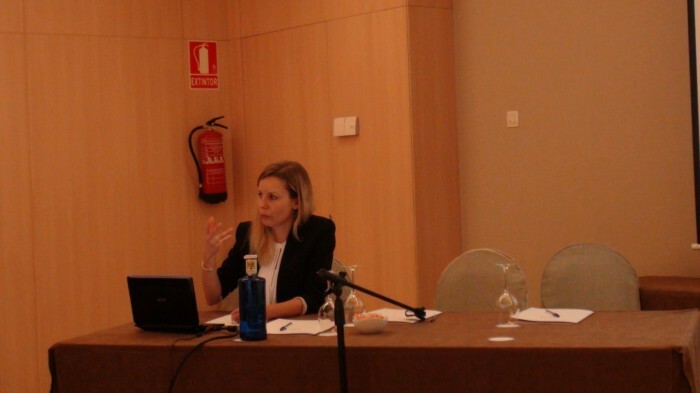 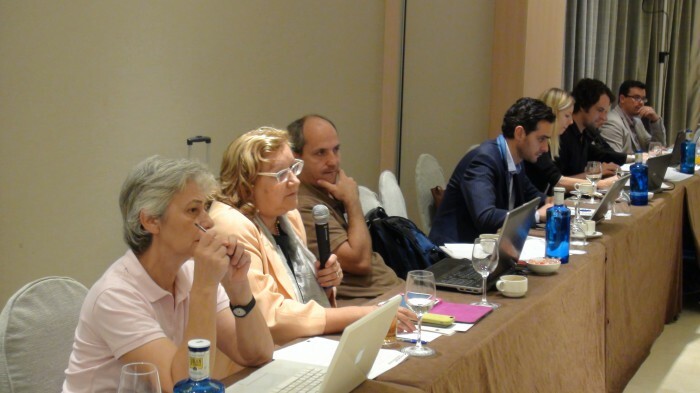 On 10th of October 2014 EVIDENCE team held its first Steering Committee Meeting in Girona, Spain, following the progress of the project over the first six months of the its implementation. 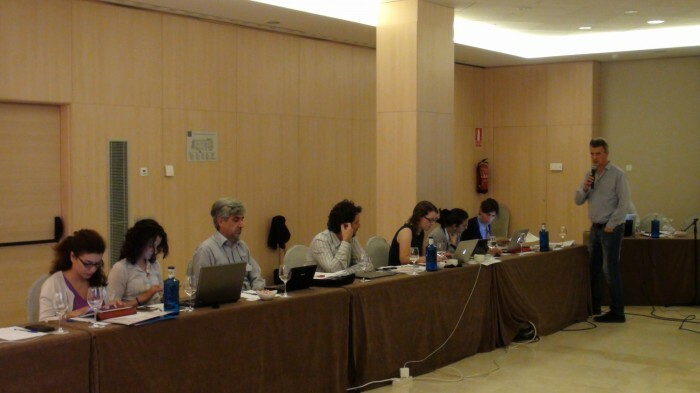 The Coordinating team reviewed all developments since the Kick-off Meeting in March 2014 and updated the consortium on immediate issues and topics. 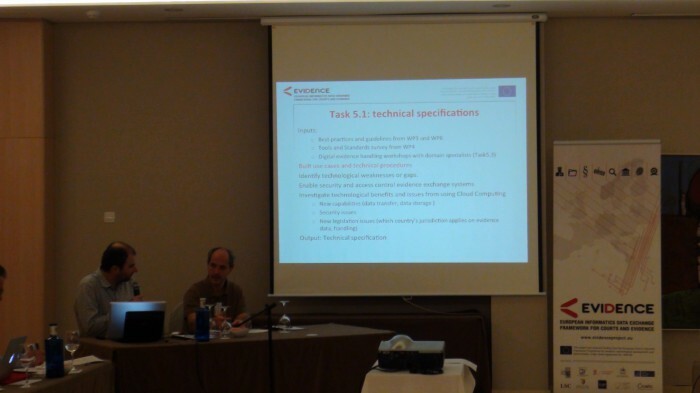 A short memorandum on submitted/forthcoming deliverables was presented, incl. 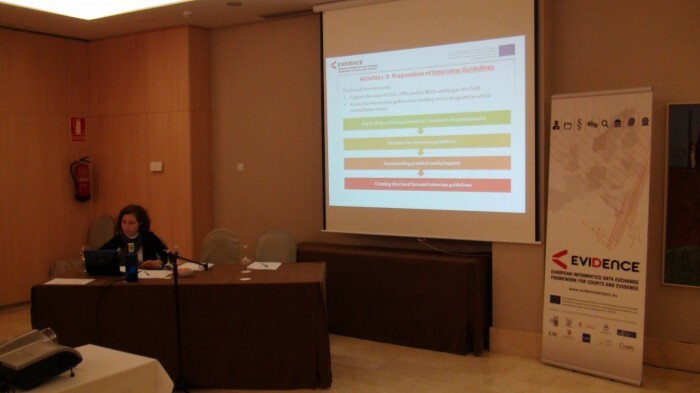 reports on activities and results achieved between March and October 2014.